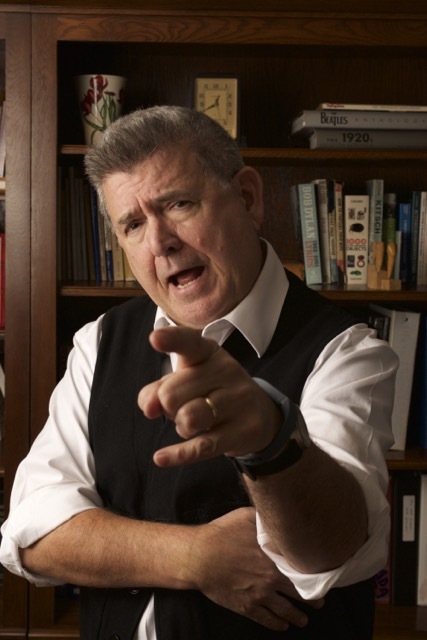 So I am going to come clean here – I have had a communication crush (I’m such a nonprofit nerd) on Tom Ahern since I first heard him at an AFP conference let’s just say a long time ago. Side note: Written with all due respect to his wife Sonya Joyaux. He’s a communication guru and not just because I agree with everything he says! Then this article in the Boston Globe was shared by Pat Foltz, a Facebook friend. I thought of Tom immediately. And lest you think this only applies to scientists…….think again. We all need to refine our communications. The exercises seem silly and trivial, but they make you vulnerable and open to other people,” said Alan Alda. (Yes THAT Alan Alda) “You’re not spraying them with knowledge. You’re connecting with them. The more you’re aware of the other person’s response, the clearer you are going to be and the more impact you could have. Side note: I think Tom knows Alan……and has been keeping that a secret! Cause Tom says that! These days, scientists’ groundbreaking discoveries (your mission/program descriptions) are no longer enough. More than ever, in a new era of federal austerity, scientists (nonprofits) must be able to succinctly communicate how their work can change lives. They must learn to speak eloquently and passionately before congressional committees, government officials, and private philanthropists about the societal benefits of investing in research (your work and community). 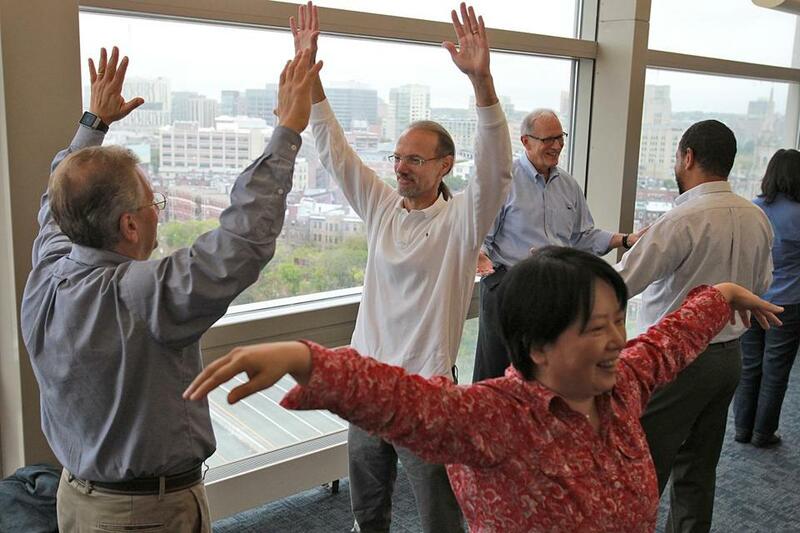 From left, Boston University scientists Azer Bestavros, Mark Grinstaff, and Xin Zhang during an improvisational training session. Read the article and think about how it applies to your program officers, CEO, fundraisers and written communications. National Geographic knows the importance of communication, beyond their magazine. A week prior to a major donor event, NatGeo brings presenting scientists and researchers in for an orientation on presenting to non-scientific people. They know the power of effective storytelling. You can’t do good science (insert your work here) without good communication,” Alda said. “You need to raise funds. The public has to back it. And you have to respect the fact that policy makers have not spent their lives studying (your work) science. They don’t talk your lingo. AFP I think Alan Alda should speak at the next international conference – better yet ask Tom to interview him! Just sayin’….. Entry filed under: Fundraising, Nonprofit fundraising, Nonprofit Research, Resources You Can Use!, Shared Posts, Storytelling, Stuff I Love. Tags: Alan Alda, Communicating effectively with donors, Fundraising communication, Science and communication, Stony Brook University’s Alan Alda Center for Communicating Science, Tracy Jan. Portfolio Management Version 5.5	Seth Godin on Change – Are You Team Offense or Team Defense?